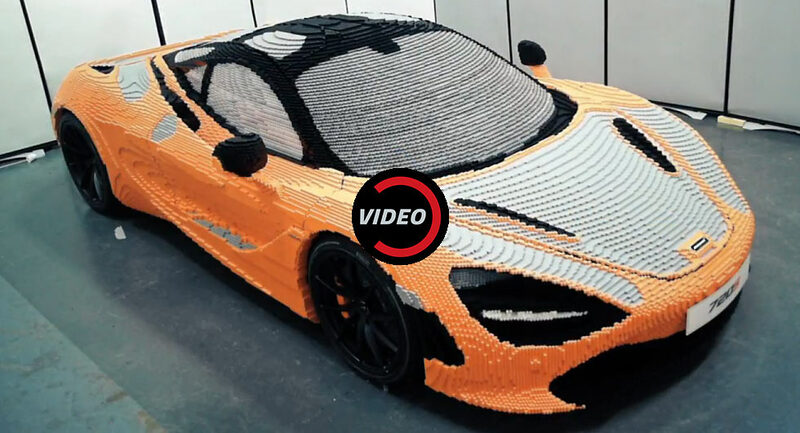 Cars and Lego go together like peanut butter and jelly so it comes as little surprise that McLaren decided to promote their new 720S with a full-size replica made from the classic construction bricks. Built over the course of 2,000 man hours, the one-off replica started out as two metal frames mounted on a Lego floor. The build team then went to work carefully assembling 280,000 bricks. 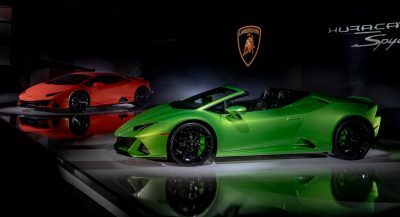 As part of the effort, the model was transported to the Goodwood Festival of Speed were the last 13,000 pieces were installed as part of a charity event which helped to raise £2,700 ($3,522). 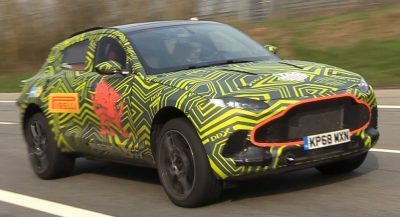 The end result is truly impressive and McLaren has previously noted the car weighs approximately 3,527 lbs (1,600 kg) which is actually more than the road-going model. 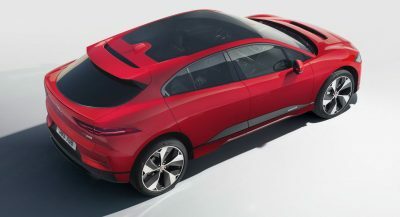 Speaking of the production model, it features a twin-turbo 4.0-liter V8 engine that produces 720 PS (527kW) and 770 Nm (568 lb-ft) of torque. 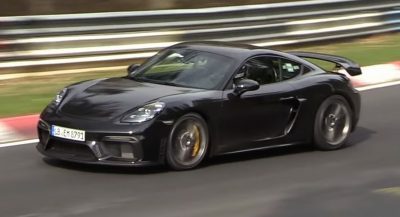 It is connected to a seven-speed SSG transmission which enables the supercar to accelerate from 0-100 km/h (0-62 mph) in 2.9 seconds before hitting a top speed of 341 km/h (212 mph). The McLaren 720S doesn’t come cheap but fans looking to get their hands on the car can always opt for the Lego Speed Champions version which costs just £12.99 ($16.95). more massive plastic waste, how must energy was used to create that junk.